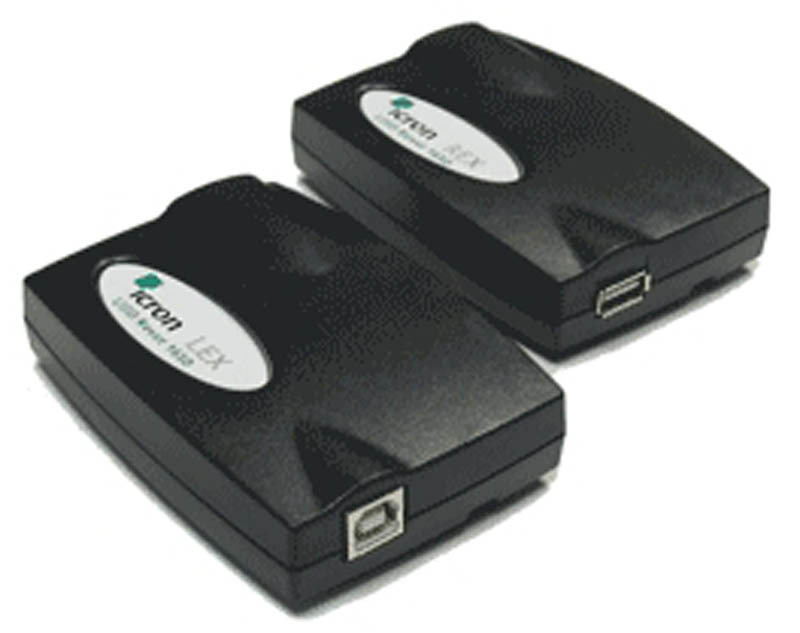 The Icron USB Rover 1650 is a compact USB 1.1 extension system ideal for use with peripherals such as keyboards and mice. Requires no external power adapter. Transmits power and data up to 50m over the same Cat5 cable. The Icron USB Rover 1650 is a compact USB 1.1 Cat5 extension system ideal for use with peripherals such as keyboards and mice. Transmits power and data over the same Cat5cable.